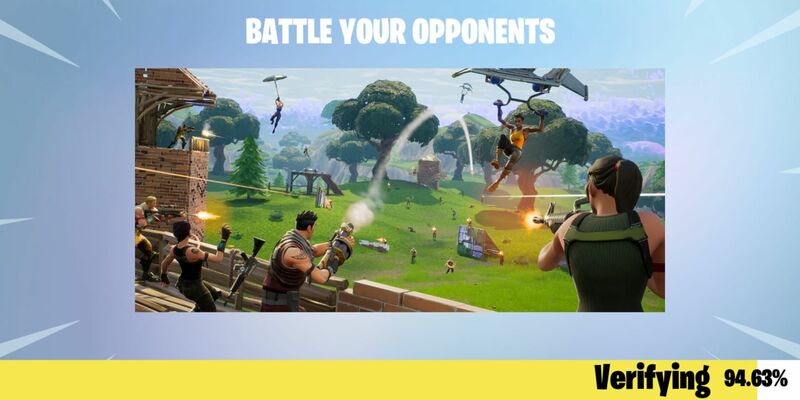 Fortnite Battle Royale has finally hit Android with their launch on 9th August 2018. 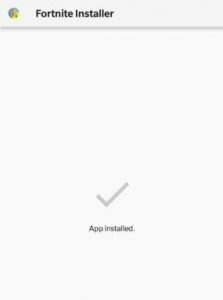 While the official release is locked with Samsung Galaxy latest devices initially, the devs at XDA have found a way to modify the apk file and bypass the device verification, so that it works for all Android Devices. Ever since the release of DayZ Battle Royale mod different game companies is trying to make their own version of it, Few most popular Battle Royale games are the PlayerUnknown’s Battleground, H1Z1, Rules of Survival and last year Epic Game’s Fortnite launched their own version of Fortnite Battle Royale. The concept was originated from the movie and the gameplay in most of these games are the same: Bunch of people lands on an island but only one survives, these games are fun as well as frustrating, Casual and competitive. 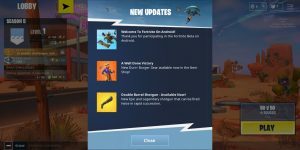 Tencent did release a Mobile version of Player Unknown’s Battleground more than 5 months ago and it been a growing sensation with over 80 Million downloads, Seeing the Popularity Epic Game also released a mobile version of Fortnite but was available only to iOS devices and limited to an invite-only system, however, PUBG mobile, on the other hand, is fully released and fully functional on both iOS and Android devices. The Fortnite Battle Royale syncs across the platform so a Mobile user can also log in with the account they used on other platform and play with Play station, Xbox or PC players together. 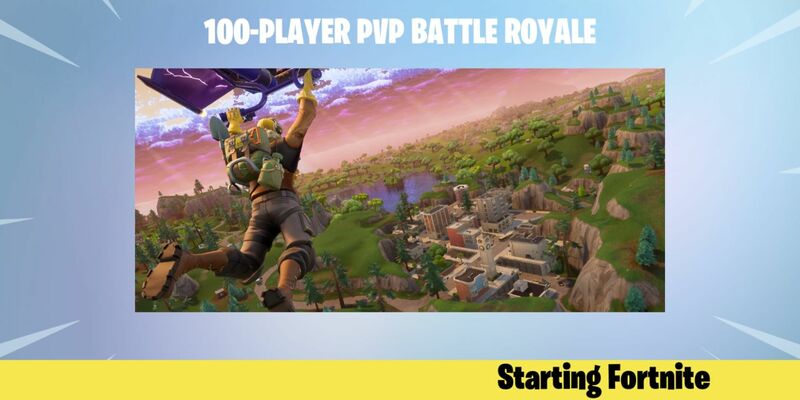 Fortnite Battle Royale is a multiplayer online game which has a lot of resemblance to Player Unknown’s battleground, where 100 players jump off a bus on an island and fight against each other for the “last man standing” title. The game starts in a 1-minute waiting area where you can warm up, jump around or shoot people like an idiot because it does no damage but suddenly when the countdown finishes you are into a bus, hanging by a giant balloon and takes you to an island at that moment you have to decide where you are going to jump by looking at the map. Once you land you have to make sure you loot first, grab some weapon and meds and survive till the last circle by killing people or hiding in the bush to win the #1 title. 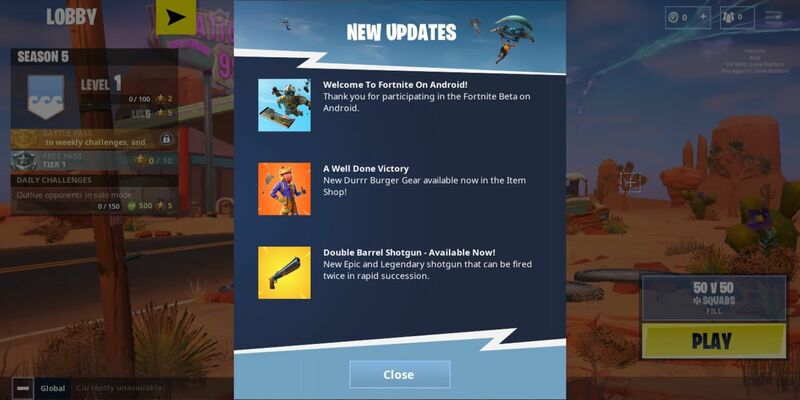 The Fortnite Battle Royale has finally entered the Android mobile platform yesterday and was announced at the Samsung Unpacked event held in New York. The game is temporarily exclusively available to high-end Samsung devices only. 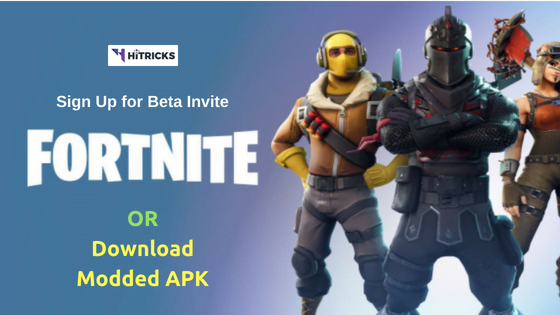 If you own any of these Samsung devices – Galaxy Note 9, S9/S9 plus, Note 8, S8/S8 plus, S7/S7 edge, Tab S4, and Tab S3 then you can play the beta right now by downloading the game from the Samsung’s game launcher, Galaxy App store or even get the Fortnite installer from here. 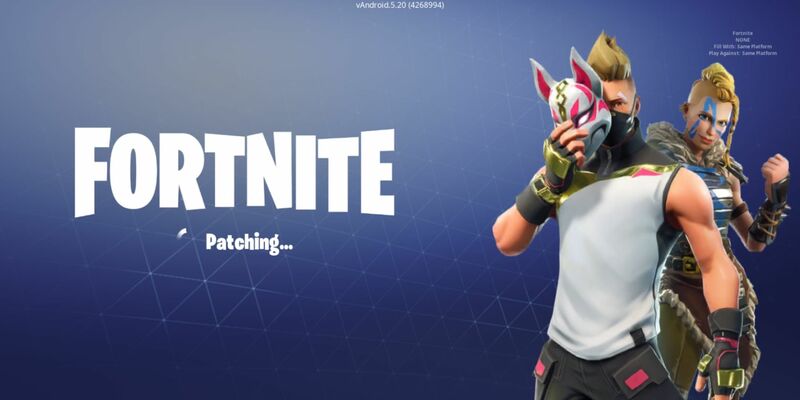 Fortnite is also skipping Google Play Store and will be handling everything by themselves which will help them save 30% revenue which Google charges for every purchase made. 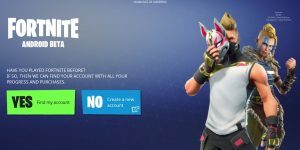 The Samsung Galaxy Note 9 has an exclusive pre-order bundled offer where you can pick between 15,000 V-bucks with Fortnite Galaxy Skin and AKG noise cancellation wireless Bluetooth headphones or you can get both by paying a small amount of $99. The V-bucks is an in-game currency which you can use to buy stuff within Fortnite Mobile like costumes and skins, 15,000 V-bucks currently costs $120 and the AKG Headphones costs $299 so according to me its better to get both by paying $99 if you are going to buy the Samsung Galaxy Note 9 and will be Playing or Already Plays Fortnite on a different platform. 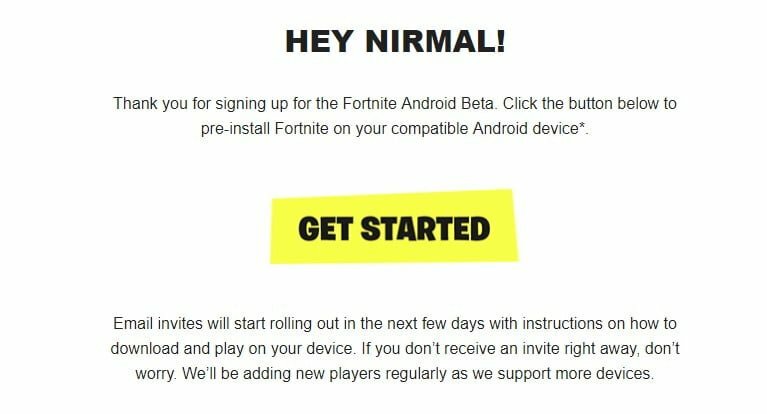 How to signup for Fornite beta Android? 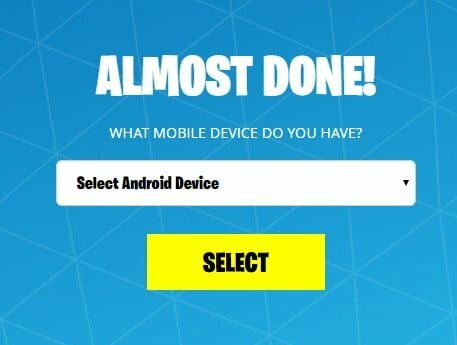 Epic games will start rolling out early access to non-Samsung device users in the upcoming few weeks if you signup for the Android beta program. 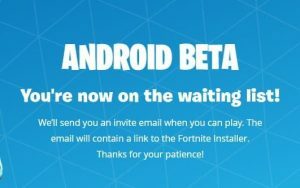 Now to signup for the Android beta, first head over to Epic Game’s Website. There you will find a button which takes you to a sign-up form, now fill the form with your region, name, username, email address, and password. That’s it, now you will receive an invitation email within few hours considering there are still slots left for the beta program. The invitation will contain instructions and links to download the Fortnite installer and the rest of the game files will be downloaded once you launch the Fortnite installer from your app drawer. 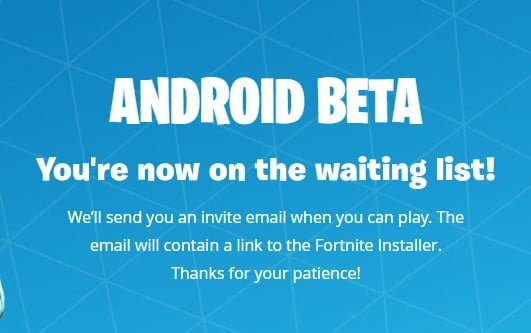 Do note that this is the first beta so there will be hell lots of bugs in the game though Epic Games hasn’t provided a time frame for the final release date of Fortnite Battle Royale Mobile, more devices will be added to the Android beta program in the coming few weeks. Step 1: Signup for the Email Invite. Click Here. 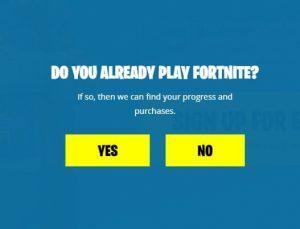 Step 2: You will be asked whether you have played Fortnite Before. If you have played earlier, you can restore your game back from the place you have played till now. Else, you will be asked to create a new account. Step 3: Now you will be asked to either Sign Up for a New Account or Sign In to your existing Account. 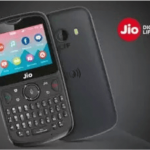 Step 4: Now you have to choose your device from the drop-down. Remember, only the devices listed above will be shown. 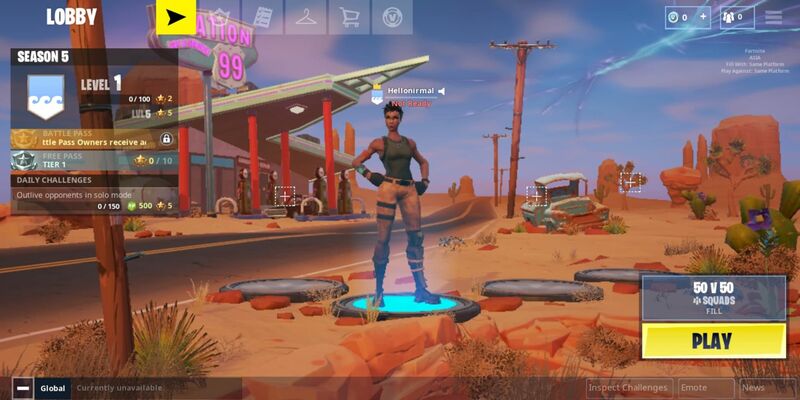 If you own any other device, please scroll down below to sideload the Fortnite modded apk file directly. Step 5: You are done. You are now on the Fortnite waiting list. Step 6: Now check your email. You will get a link with Fortnite Installer. Click on Get Started. You will be taken to the Download Page. Remember, this ain’t the game. This is just the Installer, that will help you download the game, install game components, updates etc. Step 7: Click on Download. A small apk file will be downloaded. Install it. 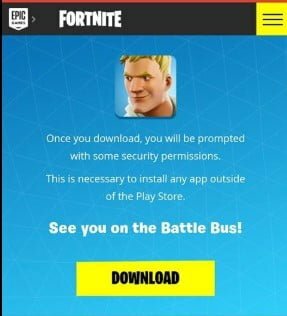 Step 8: After opening it, you will be prompted to Download and Install Fortnite. Wait for the official invite via email. 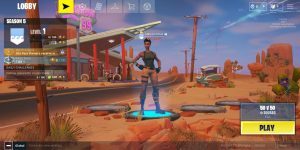 Sideload the Fortnite Royale Modded Apk. Check How to Install Fortnite Modded Apk below. So, if you find your device unsupported till now, you can easily sideload the apk file. An XDA Dev named Quinny899 has ported and modded the apk file that will bypass the device verification check, so you install it and play easily on other devices. 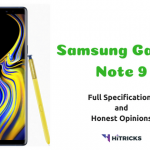 Note: This apk is extracted from a Samsung Galaxy Note 9, so it is optimized for Samsung Galaxy devices, and may not be always compatible with other devices. However, I myself own a OnePlus 5T and have tried it out. It runs flawlessly on my device. I recommend downloading the version that doesn’t skip the Safetynet Check. It should be safer. But if it does not work, then try out the other version. 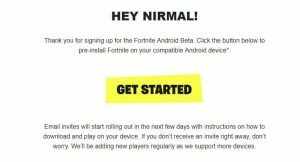 Well, that’s all about sideloading Fortnite Royale on your Android and or signing up for the beta invite. I hope you are able to try out the game on your device hands on. Also, don’t forget to share this post with your friends and let them try it out before anybody else. Use the social share buttons below.